Written by Janet Choi on March 9, 2017 . Acquiring customers is addictive. Launching a Facebook ad, sending a targeted email promotion, hosting a webinar, and then witnessing your customer count go up feels really good. There’s that quick dopamine burst validating the effort put into your marketing campaigns. But acquiring customers is actually one of the least effective levers for growth. In a 2015 study conducted by Price Intelligently, a 1% increase in your acquisition affects your bottom line by about 3.3%. Improving your retention by 1% affects your bottom line by around 7%. 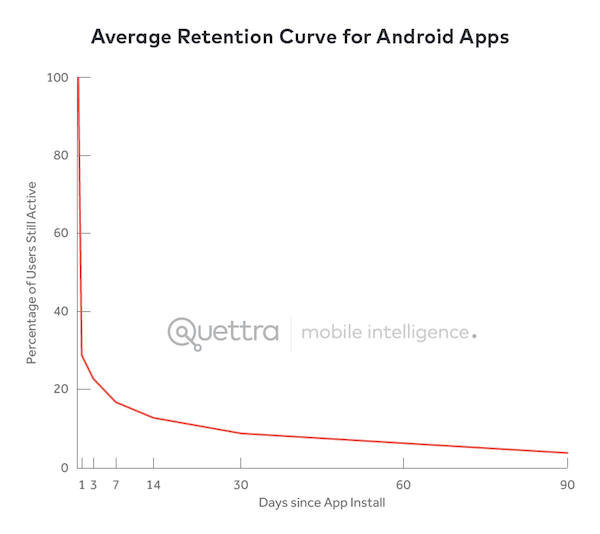 In short, focusing on retention is twice as impactful as focusing on acquisition. Your web-based business doesn’t make money when a customer buys once or when a customer subscribes to your service for the first month. You make money months down the road because that customer is coming back time and time again. By investing in retaining customers, the money you spend to keep, rather than acquire, your customers turns out to be a key investment. Most e-commerce businesses bring fewer than 20% of their customers back to make a repeat purchase in a six month period. B2B SaaS trial conversion rates are between 3% and 5%, which means that most businesses lose as many as 97% of their customers in the early trial period. 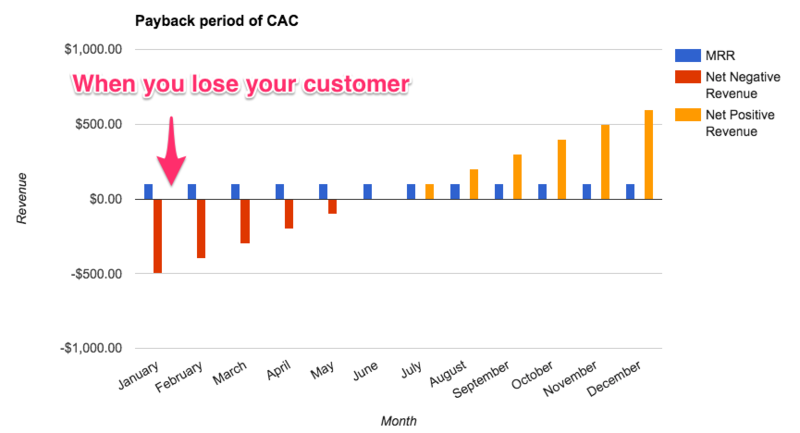 Most of your customers are leaving soon after you’ve just made a huge outlay in CAC spend to bring them in. That means it’s likely you lose your customer while they’re net-negative to you—before they’ve stayed around long enough to “pay back” their CAC. This is where high acquisition costs come back to bite you hard. Overfocusing on adding customers can distract you from keeping them, so that when you look at your customer economics, you find that you’re spending money to lose money. The beauty here is that these increases in retention not only cascade through the year for this cohort, but for every single cohort. 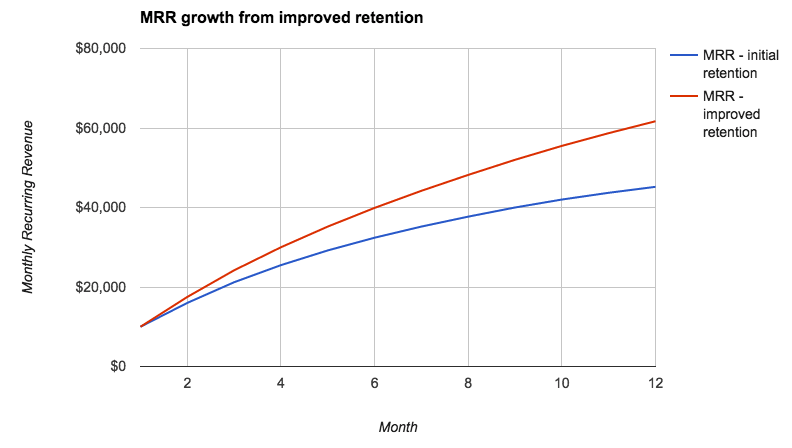 That is, with this improved retention, your MRR will grow at faster rate. 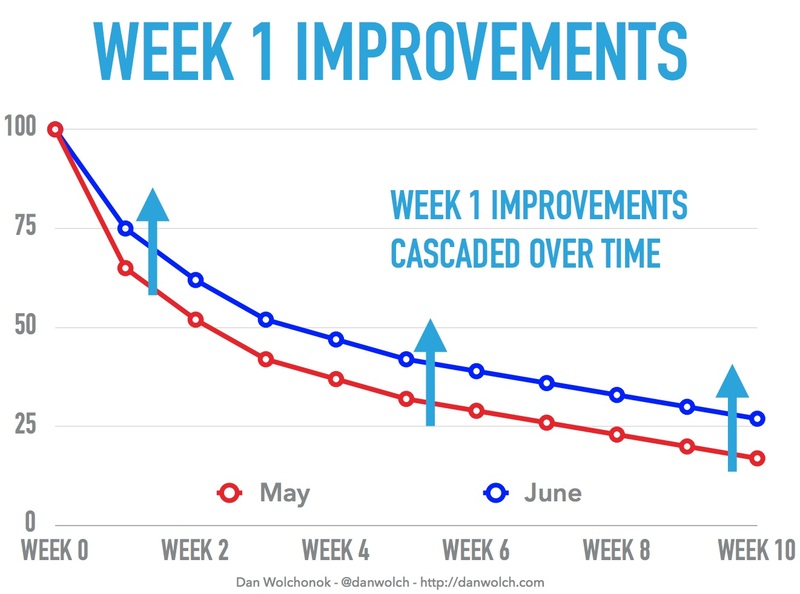 From a relatively small increase in day 1 retention, you gain a huge revenue boost. The upshot is that a small amount invested in early-stage onboarding can pay huge dividends. By increasing your spend here on the cost of keeping customers rather than your customer acquisition cost, you can improve long-term retention and drive growth. You don’t win when you acquire a customer. You win when you keep customers around. The first obstacle to doing that is adoption. People have an inherent tendency to stay in the same place—and you’re asking them to take on a new habit. But those habits require maintenance, too. Whether you’re celebrating a successful user’s progress or reaching out to an inactive one to see what’s blocking them, you need to be sure your users continue to see the value in your product over time. Keeping users delighted over the long-term is hard. It takes work to do it right—more work than it does to simply acquire a whole new batch of them. But if you do, you can build a business that lasts. 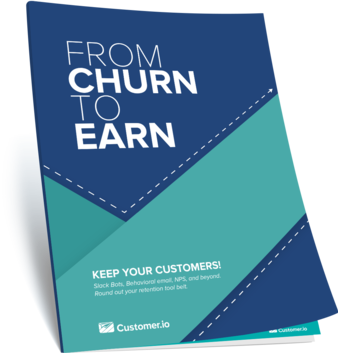 You’ve just read an excerpt from our new ebook about how to keep your customers. Now learn more about how to create long-term customer relationships with meaningful engagement from the start!